Laurène strives for social innovation, especially in the fields of politics and sustainability. 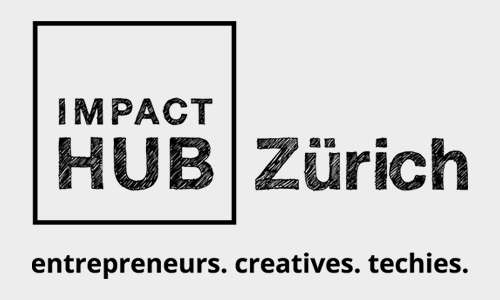 At Impact Hub, Laurène is involved in the Circular Economy Transition where she is locally in charge of the Circular Economy incubator and of building a vibrant community around this topic. 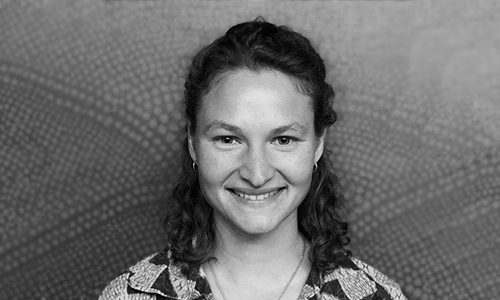 As a Design Thinking Coach, her main goal is to connect various stakeholders to work together on actual urgent problematics such as Climate Change with the help of human centered methods. Her business background (in German and French) helps her to support people in the development of viable innovative ideas through creativity. Moreover, Laurène is an eternal nature lover, human factor passionate and is always up for new challenges.